During my 2 weeks trip to NYC I decided to buy the new Jawbone UP 24 (I already tested in the past the first version of this band) to monitor my activities during the vacation. The main difference with the first version is the constant connection, via bluetooth, to the telephone (no more connection with audio jack needed! ); this means you can constantly check your progresses without removing your band. 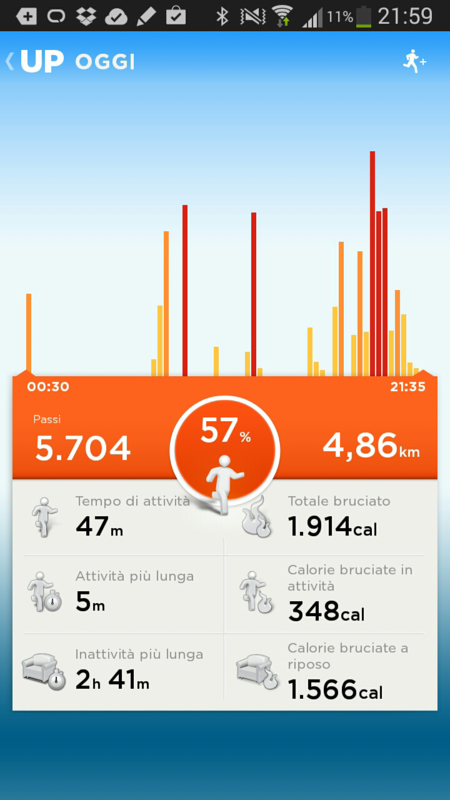 If you don't know it, Jawbone UP / UP 24 is an activity monitor system. 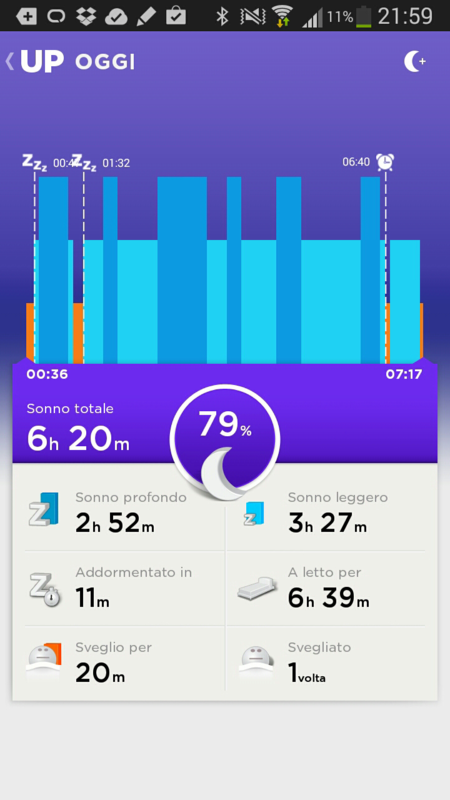 You can monitor your day movements (number of steps) or your night sleep. You simply have to wear the band, choose your modality (day/night) and that's all. 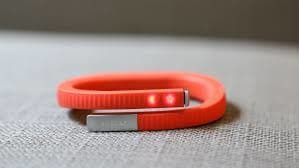 The first thing you need to do before the UP usage, is the download of the app (iOS/Android applications available), connect the band with the application, create an UP account and choose your personal information (weight, height, ...). These information are then uploaded to the UP band (for the 24 version, via bluetooth, otherwise you need to connect the band to the audio jack of your smartphone). All these settings must be uploaded to the band after changes. The use of the band, after the initial settings, is really simple: you have nothing to do, just wear it and change modality when needed. To change modality (sleep/day) you can use the button on the band that means you don't need an external device to use it... BUT, if you need to check any information, a device (Android/iOS) is required. On the band you just have a led showing the set mode. If you set an wakeup alarm, the band check the best time to wake you up checking your sleep activity and the time of your alarm. 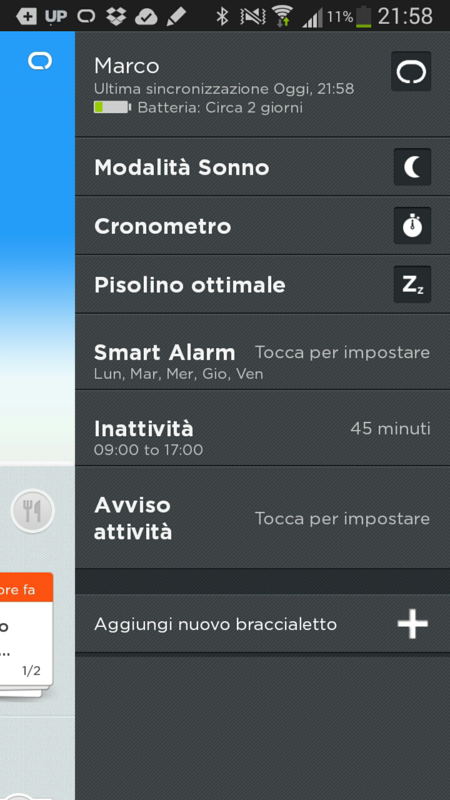 In the alarm settings you can set the wakeup time and and delta time. 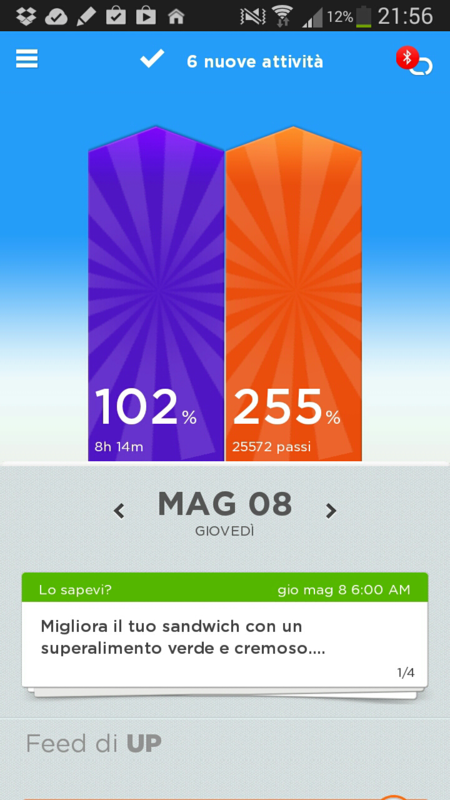 You can connect your Jawbone UP account to other services and share your progresses. 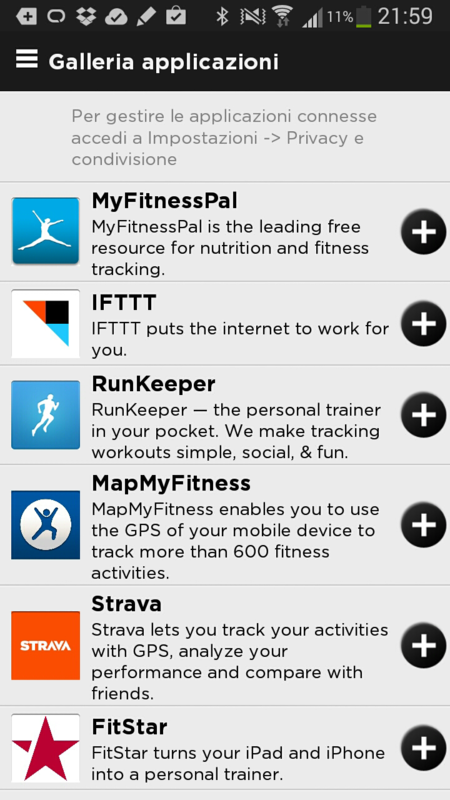 Is just a way to centralise your activities and calories burned or acquired. It's an interesting device that helps you tracking your everyday activity and help you to stay in motion (any allarm is a vibration). If during your everyday working activity your are sitting at a desk, like me, UP remeber you that you when it's time to get a pause and move a little bit (I set 45 minutes of inactivity).